← Armory will perform an Ozzy Osbourne cover set on Friday, Oct 30, 2015! Calling all Armoroids! 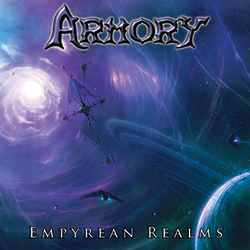 Armory to perform at the Middle East Upstairs in Cambridge, MA on September 23, 2015 with Unleash The Archers and Crimson Shadows both from Canada, and locals Led to the Grave and Abstruktor. This bitchin’ metal show is just $10. 21+. 8pm. More details in the flyer. This Event on Facebook. We will also be selling all of our merch at the festival, including CDs, tee-shirts, posters, and stickers, with combo deals available. Don’t forget, all merch is always available at the Armory Store right on our Official Website.